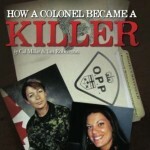 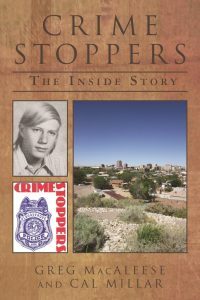 This is the never-before told story of how Canadian born Greg MacAleese created Crime Stoppers in 1976 while working as a detective for the Albuquerque Police Department. 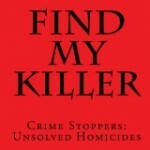 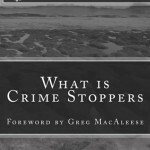 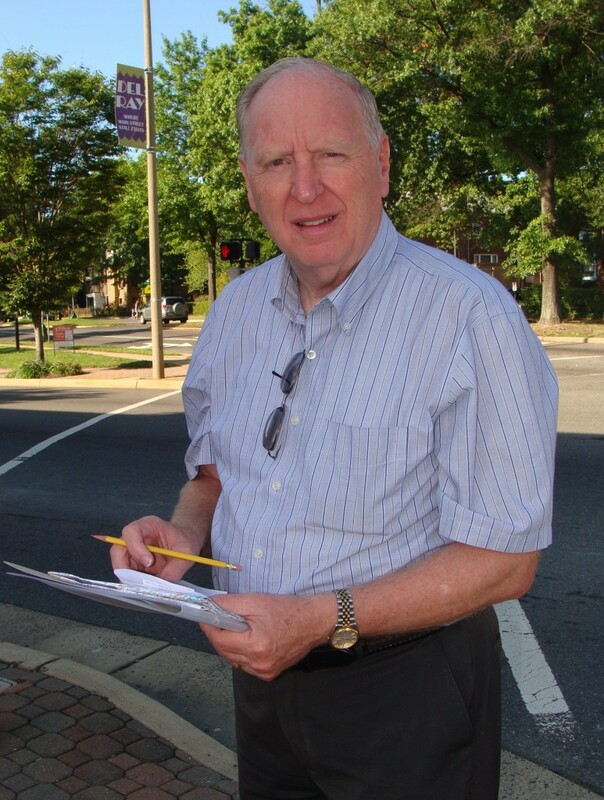 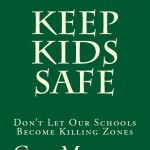 It’s commonly believed that Crime Stoppers was set up to solve the slaying of a 20-year-old gas bar attendant during a robbery in July, but in fact, MacAleese approached Police Chief Bob Stover months earlier suggesting the idea of a community run program to curb lawlessness in what had become one of the most crime-ridden cities in the United States. 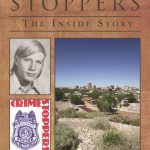 Today Crime Stoppers is cited along with fingerprinting and DNA as the top three innovations in modern day policing. 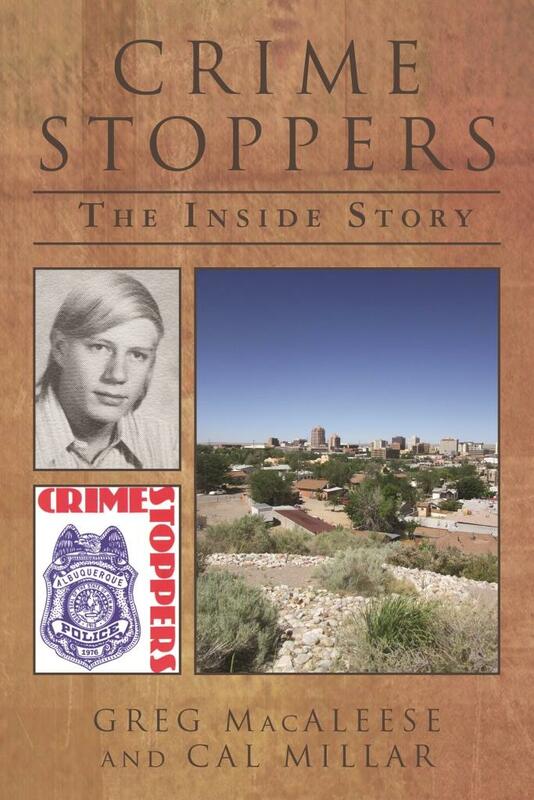 And the Albuquerque Police Department hails Crime Stoppers as the most successful anti-crime program in the history of law enforcement.